Minimum stay for public holiday and special weekends (Martinborough Fair, Toast Martinborough, etc.) is two nights. 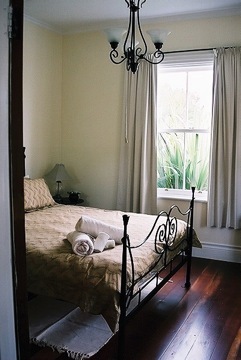 The tariff is in NZD and includes GST, all linen, essential toiletries and tea and coffee supplies.